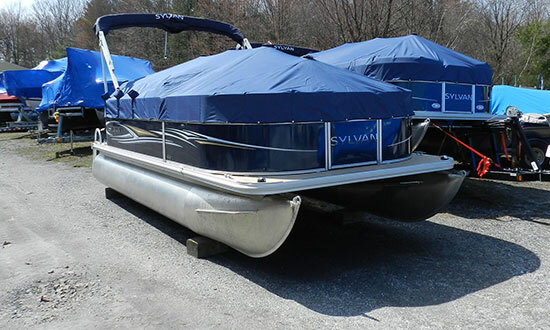 There are different kinds of Boat Storage London, many self storage facilities offer enclosed garage unit types, and a covered self storage unit type with three walls to protect your Boat, RV or Car from the elements. 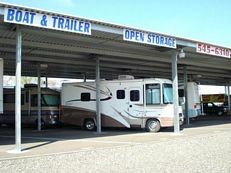 Check dimensions of a potential storage unit, most RVs require 30-40 feet. To make sure getting in and out is easy, consider the available room for a large turning radius. Be sure to include extra room for all the equipment that comes with it. Some facilities offer electrical plug-ins and sanitary stations. Most facilities also expect that repairing or extensive maintenance of large vehicles will be done elsewhere. Boats, RV’s and other vehicles must have current license plates. If your tags expire while in storage, your storage facility may ask you to renew them. Storage facilities typically require proof of vehicle registration. They may also require proof of insurance. When vehicles will be stored indoors over long periods of time, check fuel lines and gaskets, and lay down cardboard or mats to prevent damage to the unit’s floor. Vehicles or trailers must have properly inflated tires at all times. Keep an eye on tires that can dry rot or deflate. 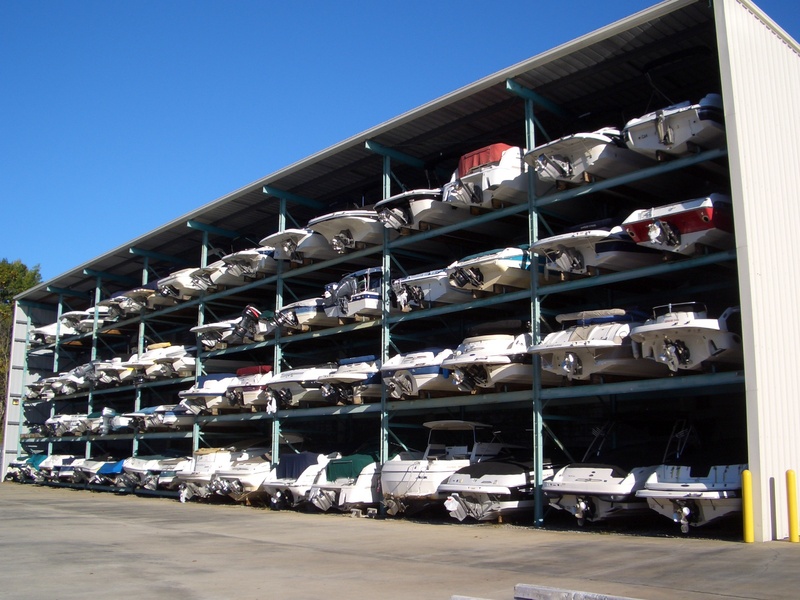 Restrictions vary by facility, so check with your facility manager about your role in maintaining stored vehicles. Marina-Info – Search through Marina Info for marinas in Florida, France, UK, USA, South Africa, Australia, Crotia, Hong Kong, Ireland, Israel, Italy, New Zealand, Portugal, Spain, Sweden, Turkey and marinas in the Med. 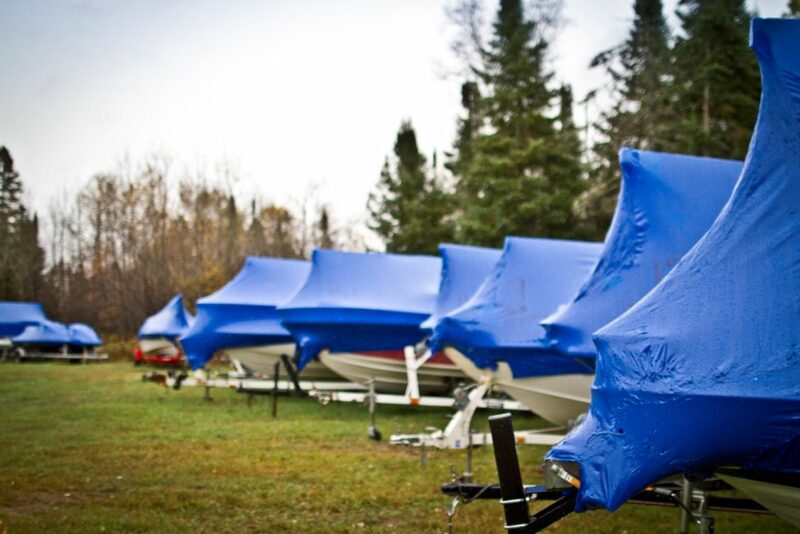 We have helpful directions and pointers to hotels, restaurants in and around the marinas. Our services extend to help with yacht charter and boat charter. Marina Info consults with every marina on our site to advise you on boat slips, boat yards, boat dockage, boat moorings and yacht harbours. Helping you to find the correct berth for either your super yacht or small sailing dingy. The largest online marina directory listing super yacht marinas to the smallest marina.